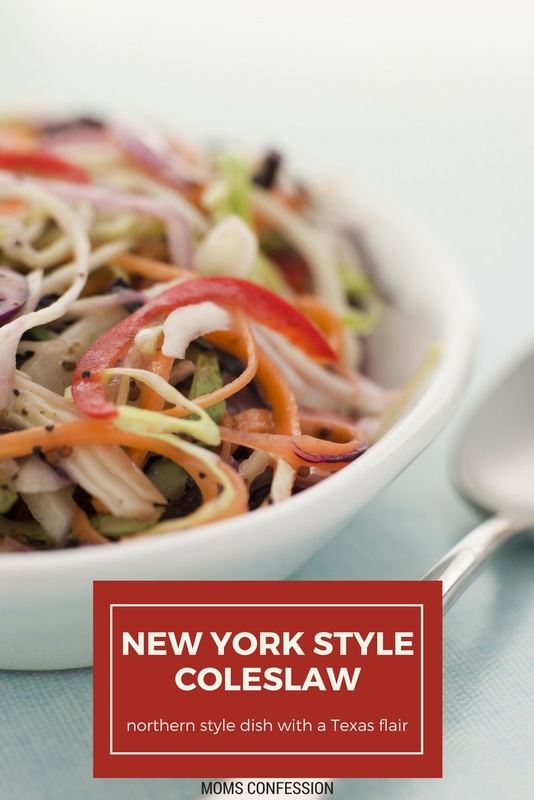 This New York Style Coleslaw Recipe is great as a light snack or side for an outdoor barbecue. Enjoy the Texas flavors of this northern style recipe. With longer and even hotter days ahead for us, our family is always on the look for a light snack and great side for an outdoor barbecue. Of course, we could have a regular coleslaw that uses mayo or the dressing you can buy in the store, but then we have to worry about it sitting out in the heat and spoiling. YUCK! So we take a few extra minutes to make this New York Coleslaw and don’t regret it one bit!! 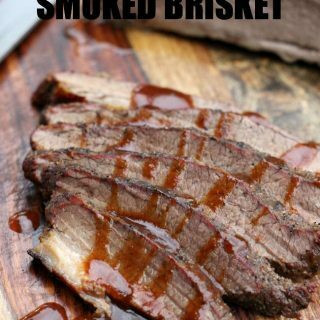 This is a recipe my dad showed me how to make a couple years ago and it is amazing. He had a version of this coleslaw at a restaurant years ago and analyzed it and came up with his own version of New York Coleslaw. Dice bell peppers, onions, celery, and pickles. Mix all veggies, salt, and pepper in a large bowl. Pour all liquids and mix. Set in the refrigerator to let the juices soak in. Tip: you could also use bagged coleslaw, then you don’t need the carrots or cabbage and have less prep time. 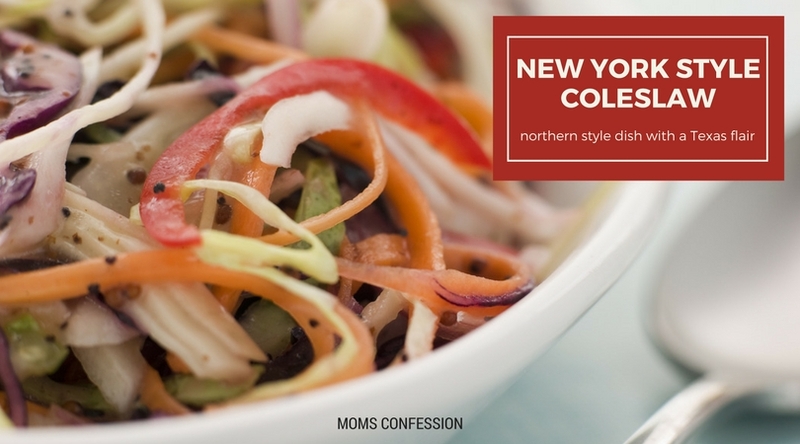 Get the printable version of this New York Style Coleslaw recipe below. Set in frig to let the juices soak in. Tip: you could also use bagged coleslaw, then you don’t need the carrots and have less prep time. The longer it sits refrigerating the better. 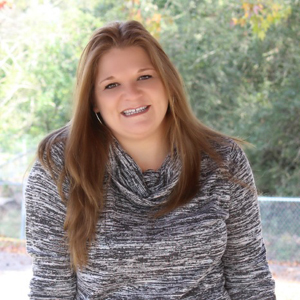 We make a large bowl and eat it all week for lunches, snacks, and side dishes with our meals. I hope you all like it! It is a huge hit in our house.